Firm to launch line of fine art limited edition prints following deal with TLC. 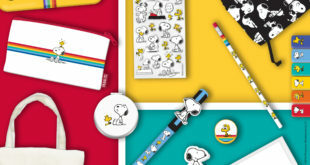 The Licensing Company is continuing to grow the programme for Peanuts, signing up Art You Grew Up With. The company has released a collection of fine art limited edition prints, which have been created from the original comic strips and character artwork. The prints are available in Selfridges, Harrods, House of Frasers and independent galleries, as well as online. An exhibition is also being planned. The deal is the latest for the brand since TLC took the reigns – the programme runs acrossd categories including apparel, accessories, publishing, gift and artwork. 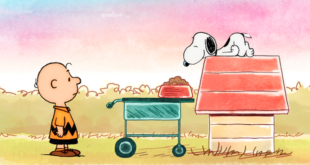 A Peanuts film is also due for release on November 25th, 2015, celebrating the 65th anniversary of the comic strip.